Ventura is a beach town along the original Pacific Coast Highway (U.S. 101). The inhabited portion of Ventura County also includes numerous towns including Oxnard, Simi Valley, Thousand Oaks and Santa Paula. Aside from Ventura and its beaches, the area is a mix of agriculture, small industry, and residential areas. Oxnard is set along the coast in a broad, mainly agricultural plain dotted with subdivisions. The city is the area’s industrial center, with Procter & Gamble and food processor Sysco among others operating plants in the area. There is a small high tech industry, and shipping and import-export companies are tied to a small port and naval facility just south of town. While most of the area is prosperous and attractive, Oxnard has some gritty areas largely absent in the nearby towns. Thousand Oaks is a mostly residential and family oriented community in the valley 20 miles inland, and has been a leader among the region in controlled growth practice. The Cost of Living Index is high and rising but the area has the lowest crime rates in the state and a high level of educational attainment. The location is isolated by mountains and long freeway drives- Los Angeles is too far for a practical commute but some may commute to its northern areas in or near the San Fernando Valley. Public transportation facilities are lacking for an area its size. The coast and Channel Islands (“America’s Galapagos”) offer plenty of recreational opportunities. While costs are rising, the rest of the package is complete and on the upswing, hence the high ranking. The east-west running valley is flat to gently rolling with a gradual slope toward the coast. The inhabited area is bounded by two coastal ranges rising 4,000 feet. The mountains are dry and covered with oaks at lower elevations and some coniferous trees at higher ones. The climate is coastal Mediterranean with a winter rainy season and summer dry season. Clear, sunny days are the rule in summer, with occasional incursions of coastal low clouds called “fog” locally. Excessive heat is rare but may occur, especially inland. #20 High Gas Prices - Which Cities are Hit the Hardest? 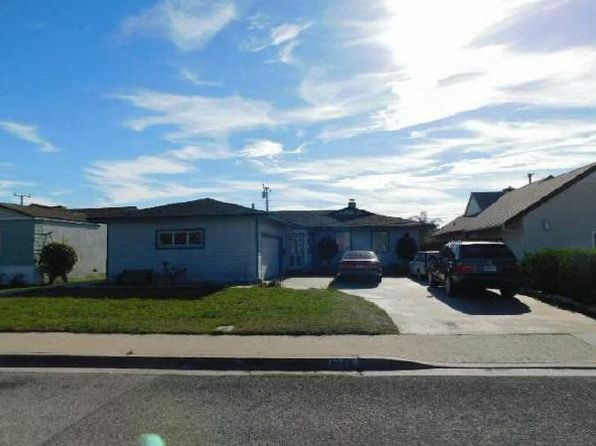 The median home price in Oxnard is $482,700. Browse Homes in this Range. 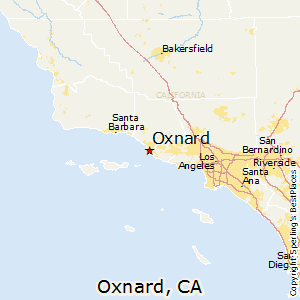 Compare Oxnard, California to any other place in the USA.